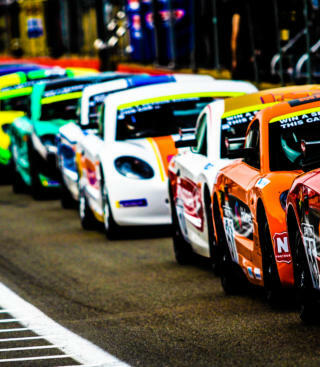 With the release of the 2019 race dates, the range of Ginetta championships have taken shape and form an exciting platform for another season of great racing and excellent value for money. 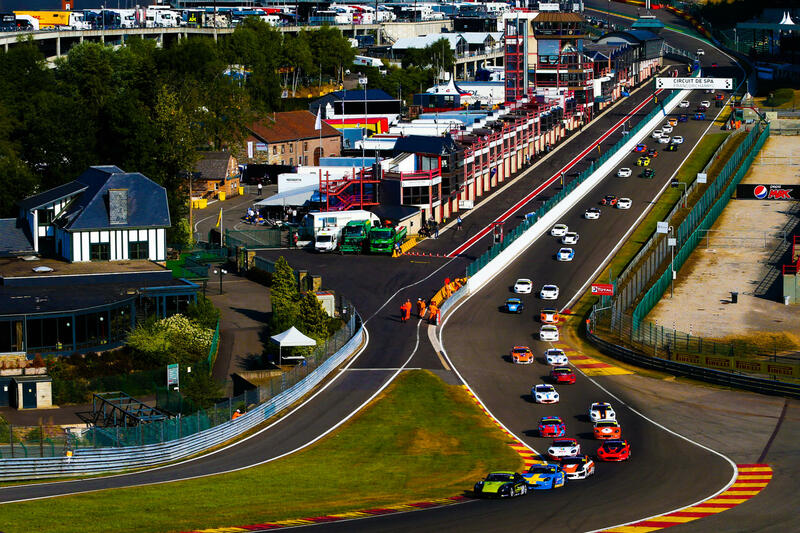 Consisting of 92 individual races spanning over 9 different circuits, the 2019 championships will contest world renowned circuits including Brands Hatch GP, Silverstone as well as the G40 Cup and GT5 Challenge grids, both of which are heading across the water to the Netherlands to revisit the iconic Zandvoort circuit. 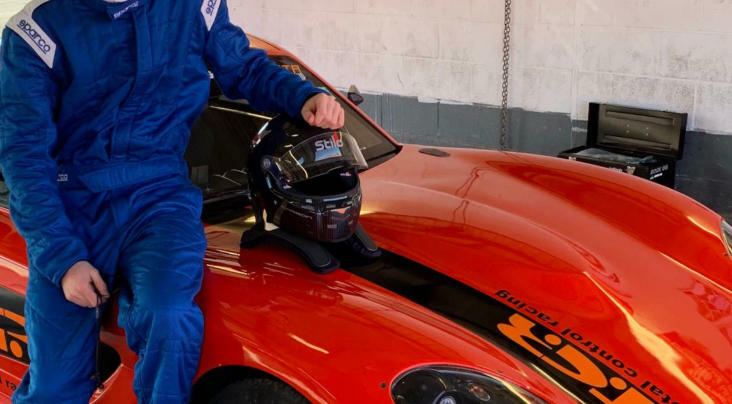 Ginetta Juniors further cemented its position as a genuine route into top level motorsport in 2018, with the announcement that Championship graduate Lando Norris would join the Formula 1 grid for 2019. The series continues to be the perfect introduction to car racing. Supporting the British Touring Car Championship, comprising 26 races across 10 rounds, the season kicks off on the 6th April at Brands Hatch on the Indy circuit, taking in Donington Park, Croft, Oulton Park, Silverstone, Snetterton, Knockhill and two visits to Thruxton before the finale back at Brands hatch on the GP circuit on the 13th October. 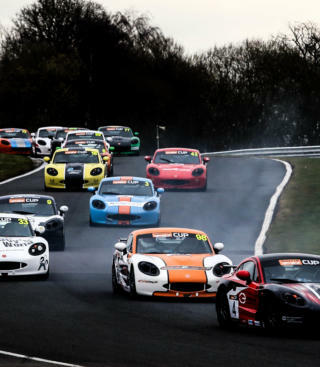 Also making a popular addition to the BTCC support package, the Ginetta GT4 SuperCup will once again share the limelight and live ITV4 coverage, taking in 7 circuits across 8 weekends. 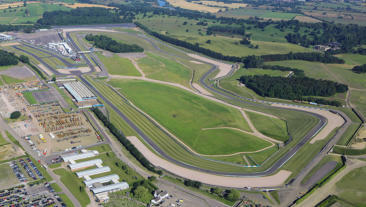 A revised calendar will see a return to Knockhill and Thruxton, both circuits that the series hasn’t visited for a number of seasons, and culminating in the popular finale event at Brands Hatch in October. 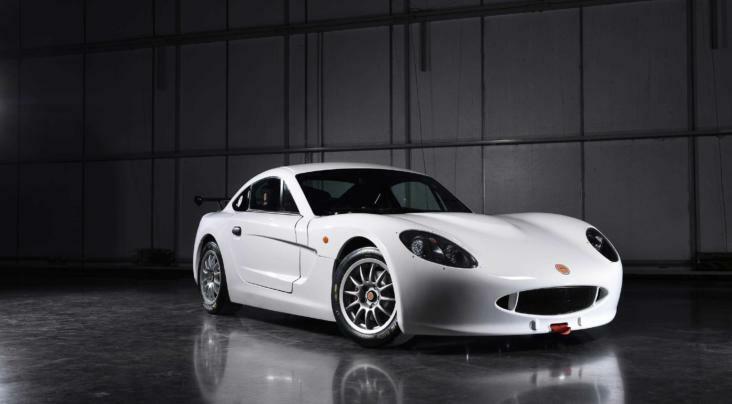 The Ginetta GT5 Challenge will also make appearances on the prestigious TOCA package, with 4 of its 18 races featuring on the Thruxton circuit once more and for the first time with the BTCC at Snetterton in August. The highlight of the year will be the pilgrimage to Zandvoort, home of the historic F1 circuit. 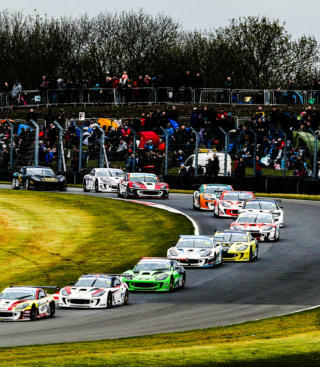 The remaining races all support the British GT championship on the SRO package kicking off at Oulton Park 20th April and concluding at Donington Park on the GP loop on the 15th September. Alongside the GT5 challenge on SRO series events will be the road based G40 Cup championship. 17 races across 6 weekends, taking in 6 different circuits from the season opening at Oulton Park via Snetterton, Silverstone, Brands Hatch GP, the British festival in Zandvoort and once again ending at Donington.